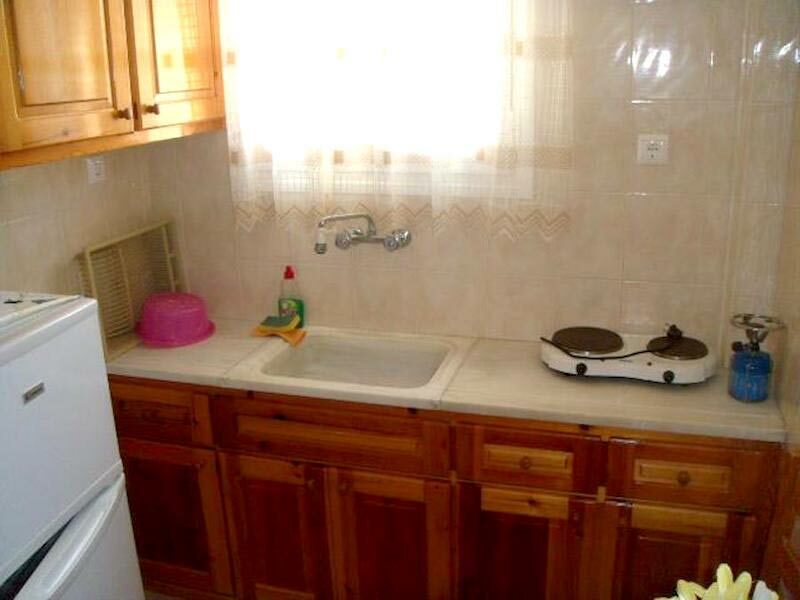 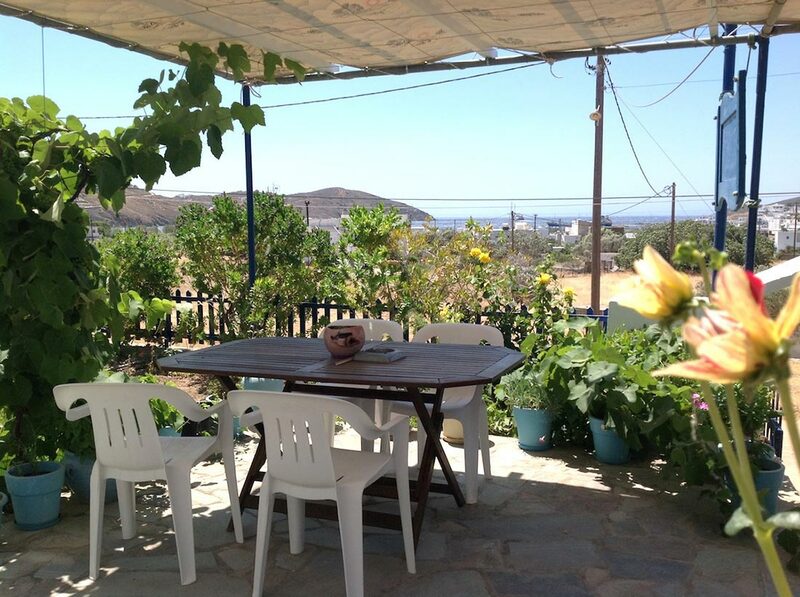 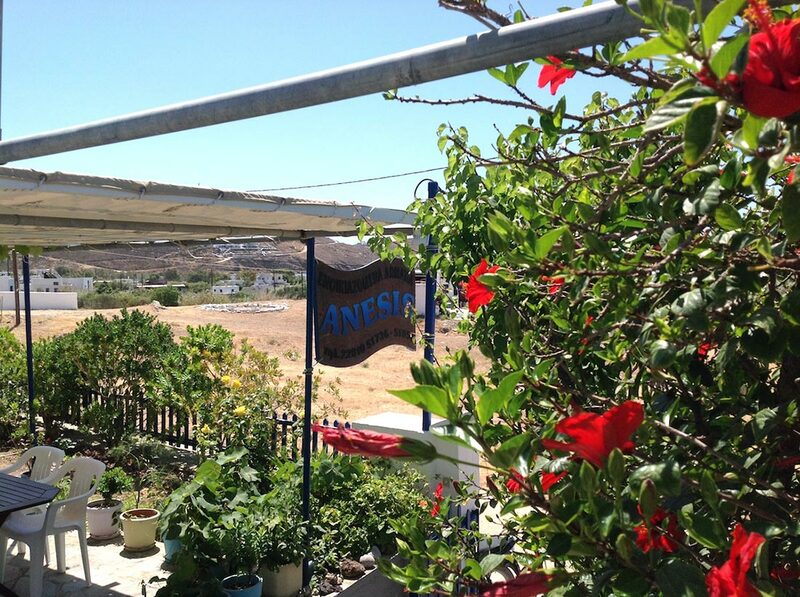 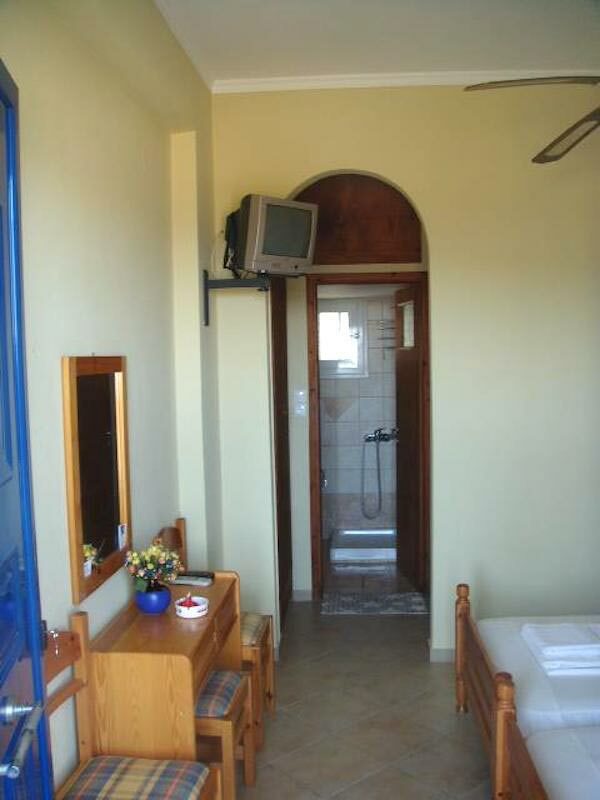 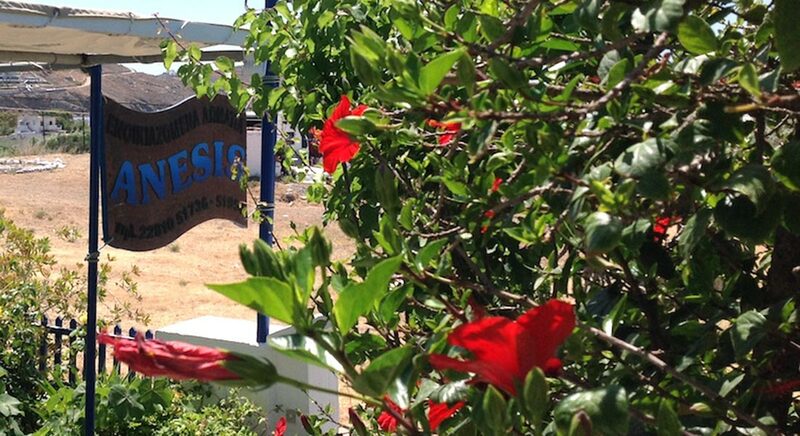 Anessis 1 studios are less than 300 meters from the beach of Avlomonas at Livadi. 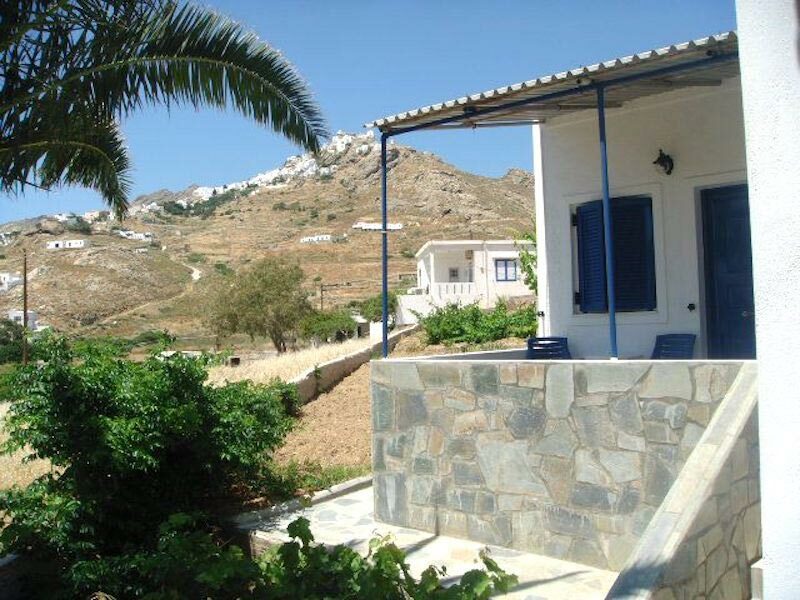 In the beautiful Livadi you will find taverns and cafes. 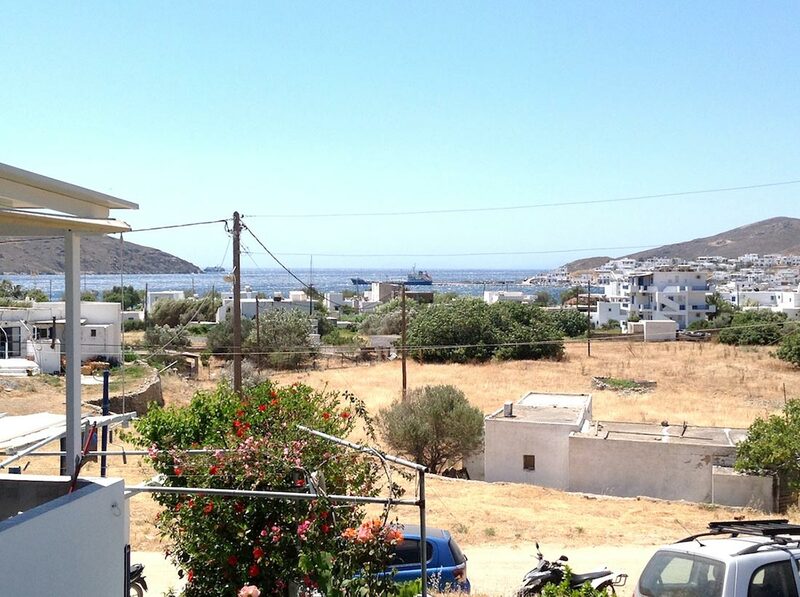 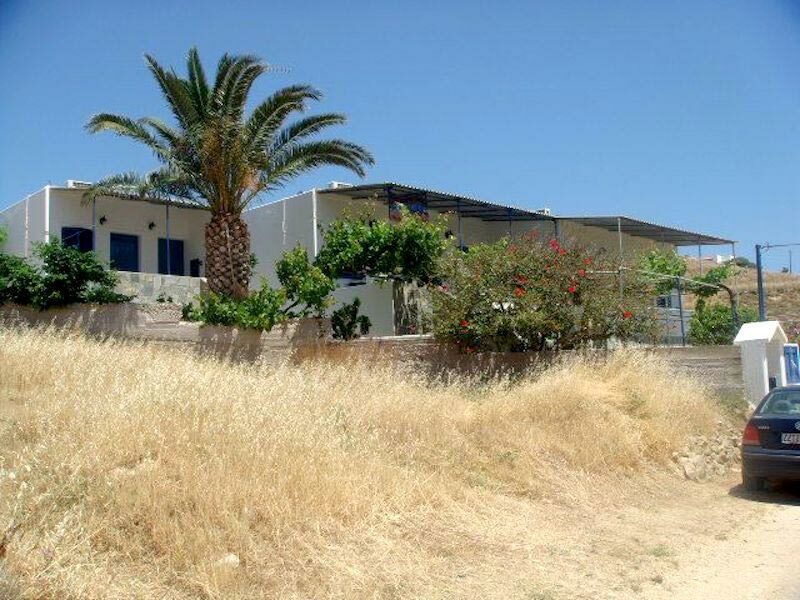 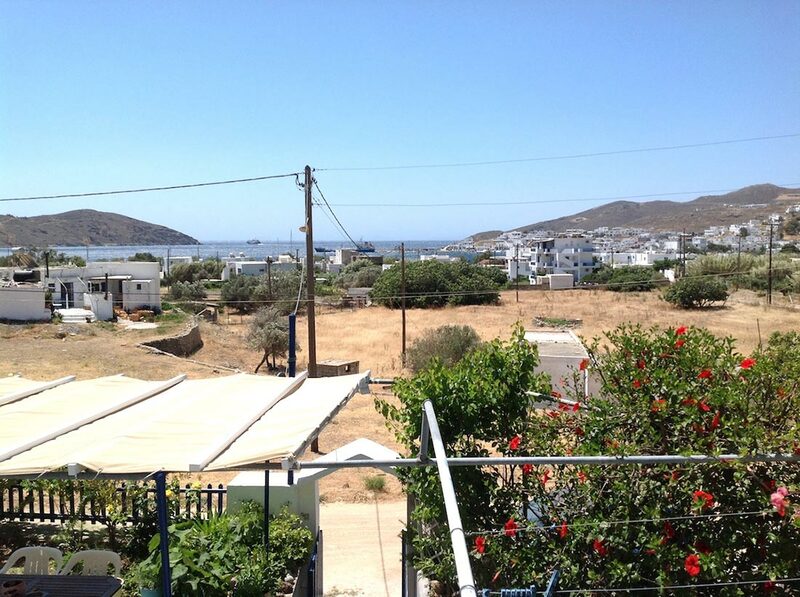 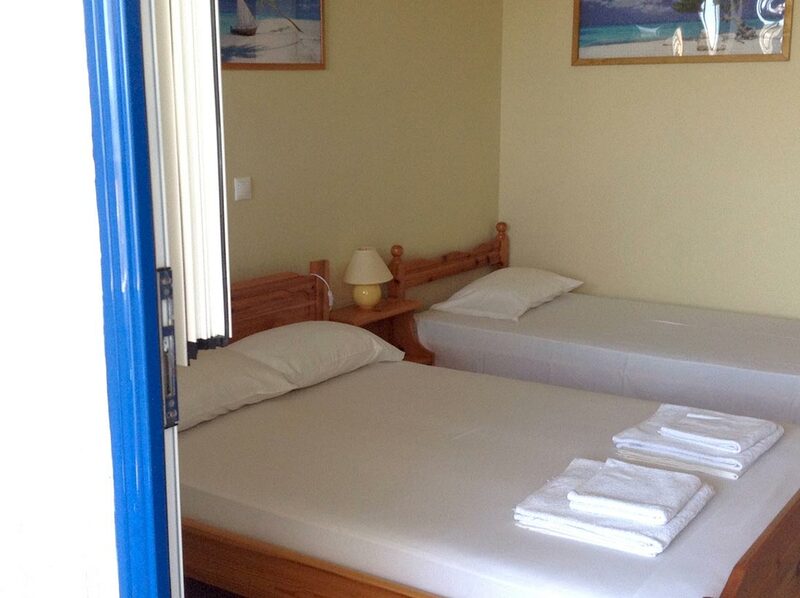 The studios are located 800 meters from the harbor where you will find shops and easy access to Hora. 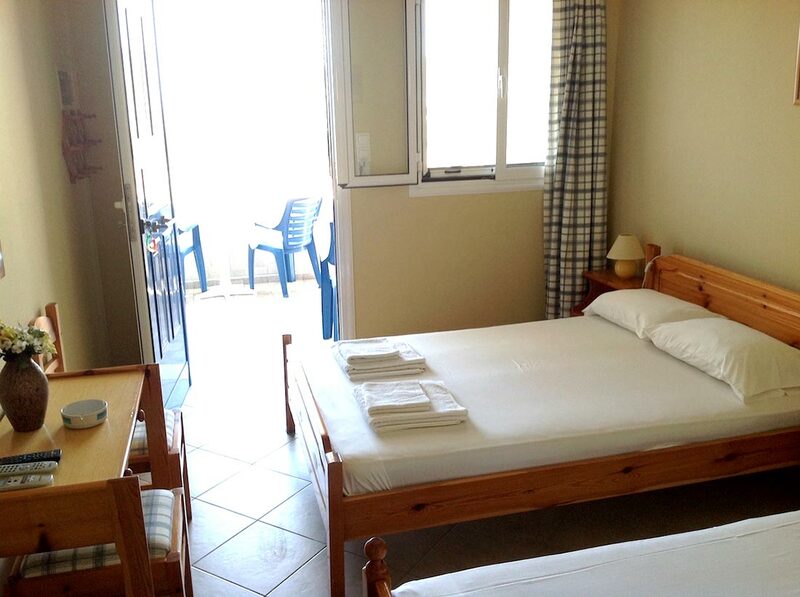 The studios for 2 or 3 persons are completely equipped with kitchen, TV, A/C, wc with shower, offer you comfort and peacefulness and your balcony a beautiful view.